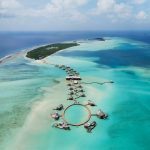 World-leading luxury resort Soneva Jani in the Maldives has become the first resort to join the International Pole & Line Foundation (IPNLF) member network through its new Responsible Tourism Initiative. The new initiative is specifically aimed at improving sustainability in the supply chain in hospitality establishments and enhancing the understanding of one-by-one fisheries, particularly the traditions, the supply and the people. 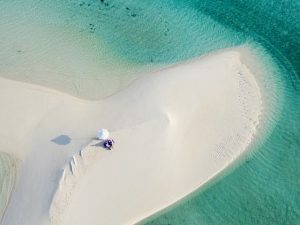 This initiative connects hotels and resorts with local sustainable fisheries for the benefit of guests and staff, local fishing communities and the marine environment. Through the membership, Soneva Jani and IPNLF aim to enhance guest experience by sharing the unique cultural story of the local fisheries and providing valuable insights into sustainable seafood. At the same time, it is building local capacity through staff education on one-by-one fishing, the environmental and social values of fisher, sustainable supply chains and seafood sourcing. I have included the international press release that has more information on the partnership and a dropbox link to high-res imagery. I’d love for you to take a look and let me know if this is of interest in any capacity.